This was my exact goal last year and I ended up wining to AG awards! Not sure i'll be able to pull it off again this summer as i've really been lazy..lol. Good luck to you and have fun with the shorter distances. My boyfriend is a personal friend of Mike McNally (whom the Rally is for), and is also an OLSH alum in the same graduating class. How interesting that you are considering that race! Summer is such a great time to work on shorter distances - there is an abundance of them and heat isn't as much of a deterrent. I hope you have fun and meet all of your race goals! This is the best resource I've found for diagrams and explanations for each exercise and I love how you made it so the site opens up in a new window instead of me having to click back all the time. I do a few strength exercises out of this list, but not all of them. You're going to get so strong! You'll notice a difference after just a couple of weeks. Seriously. Might be a little sore at first though. I add strength training to all of my training plans...but have never quite managed to actually execute that part of my plan, lol. I've been improving slightly with each plan, so maybe someday. 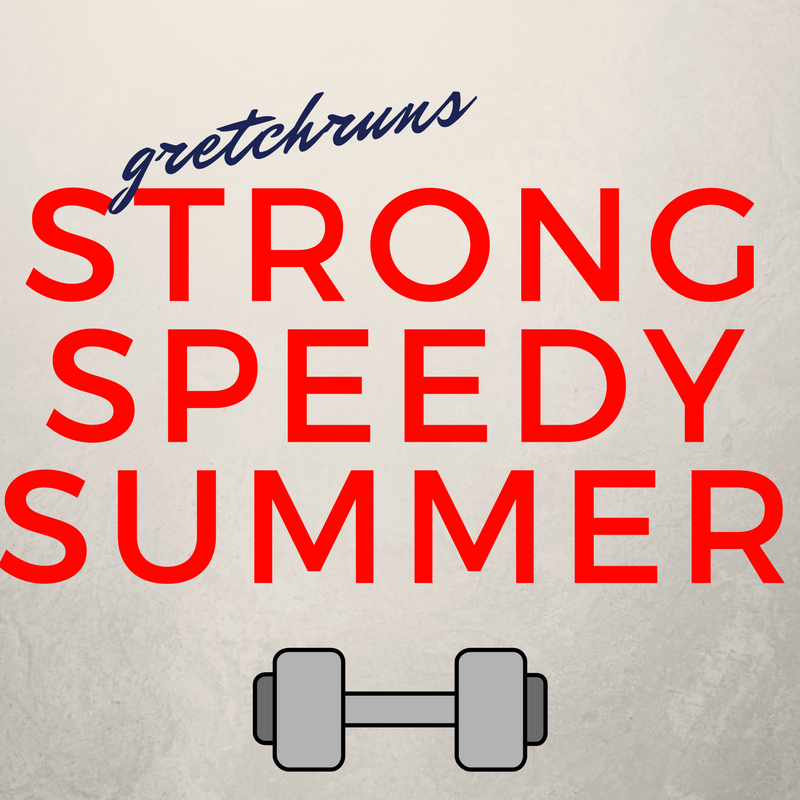 Good luck getting strong this summer! 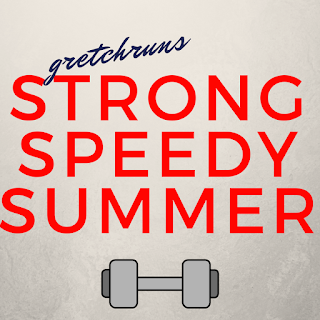 I am planning to take a break from distance running this summer and need to figure out my strength training plan. When I PR'd in the half marathon by 9 minutes two years ago it was when I was regularly strength training! I don't always love it but it helps SO much so I have to force myself! Great plan, Gretchen! 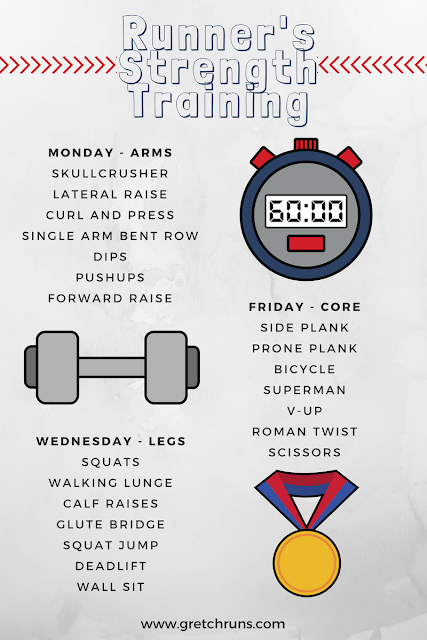 I think planning in your strength training is a great idea to stay consistent with it. I'm doing the Sewickley 5K tomorrow. Sounds like you're leaning away from doing it, but maybe I'll see you there. So many great moves! I need to get back into strength training. I stopped due to injury and health issues and have only been walking for monthsssss!